At Carpet Fit Wales, we always like to keep our finger on the pulse which is why we have the new Camaro Luxury Vinyl Tile range available. Polyflor recently launched it’s Camaro new LVT range and it really does give the beauty of stone, slate, marble and wood that is perfect for any residential or light commercial premises. There is a great selection of beautiful, warming tones that will give your room a cosy feel and is made of approximately 40% recycled materials. 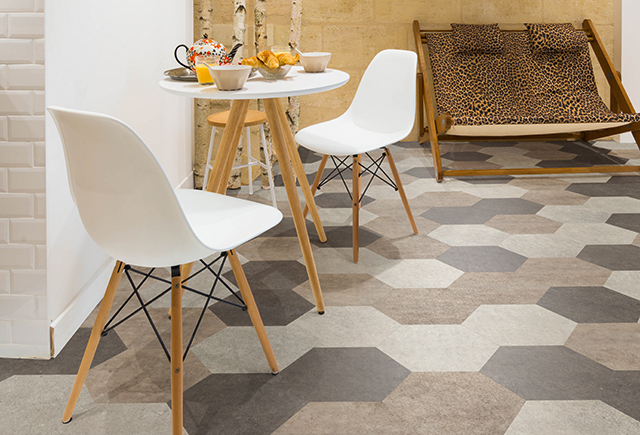 Not only does this LVT flooring look sleek and so modern, it also comes with a 10 year guarantee! The range consists of 18 wood and 12 stone designs so there really is a look to suit any room, in any home. 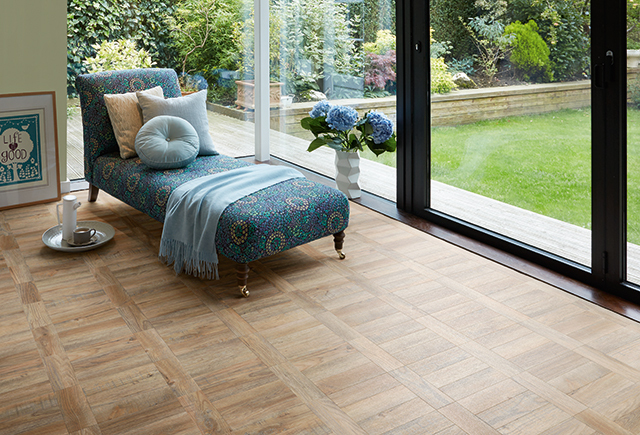 With a fantastic choice of complementing inlays, you can create endless pattern designs. Our fitters are highly skilled and experienced and our sales staff can go through numerous options that will suit your requirements. 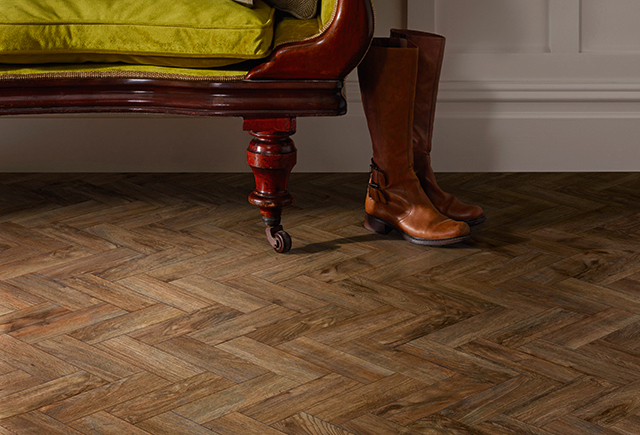 Polyflor have kept their existing best seller shades so that the new Camaro range can be fitted to compliment any of their existing flooring you may already have in your home.